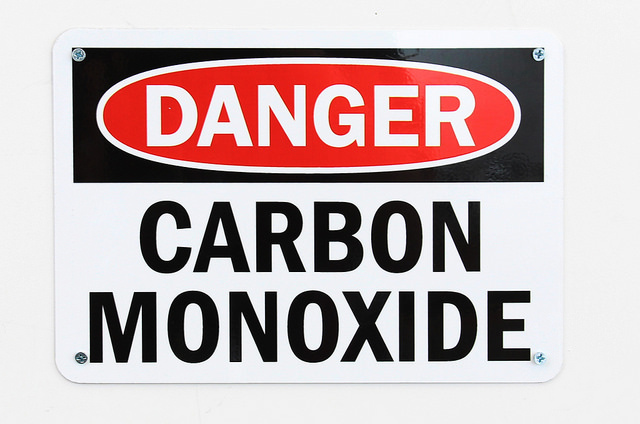 People tend to think of carbon monoxide poisoning as mainly being a wintertime danger. Most CO poisonings do occur then, but turns out it can be a summertime issue as well. Every year, more than 400 Americans die from unintentional CO poisoning not linked to fires, and more than 20,000 visit the emergency room, according to the Centers for Disease Control and Prevention (CDC). As ambassadors for Kidde, Fireman Max and I are here to share key safety pointers from Kidde and safety organizations. Summer storms can make generators kick on—and it's key that they're properly ventilated to avoid CO poisoning. Keep them away from windows, doors and vent openings, advises the National Fire Protection Association. And never use portable generators inside homes or garages, even if doors or windows are open, notes the Consumer Product Safety Commission (CPSC). Carbon monoxide can accumulate in or around motorboats, so you'll want a carbon monoxide alarm there, too, per Safe Kids International. Avoid using a charcoal grill, hibachi, fuel-burning lantern or portable camping stove inside a tent or camper, says the CDC. Only 42 percent of homes in America have a working CO alarm, according to the CPSC. You want to install at least one battery-operated CO alarm or AC-powered unit with battery backup on each level of your home and near sleeping areas. We have several Kidde Sealed Lithium Battery Power Carbon Monoxide Alarm with Digital Display, which has a 10-year battery. The company's new RemoteLync Monitor listens for smoke and carbon monoxide alarms in your home and sends an alert to your smartphone when there's a potential issue. 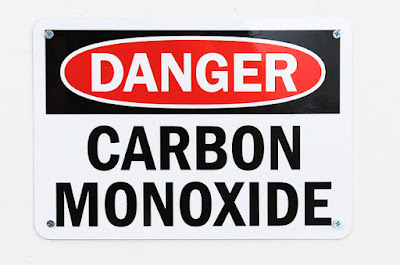 CO is odorless, colorless and only detectable by a working CO alarm, so it's good to know the symptoms of low to moderate CO poisoning including headache, fatigue, shortness of breath, nausea and dizziness, according to the U.S. Fire Administration. Symptoms of high-level CO poisoning: mental confusion, vomiting, loss of muscular coordination and loss of consciousness. Since there's no guarantee your hotel or vacation rental will have a CO alarm, consider toting a battery-operated, UL-listed carbon monoxide alarm. You're so right, Kathryn. We've done practice fire drills with the kids. CO mixes more quickly with blood than O2, so poisoning occurs rather quickly. I don't know much about the reaction, Anna, but not surprised that you do.